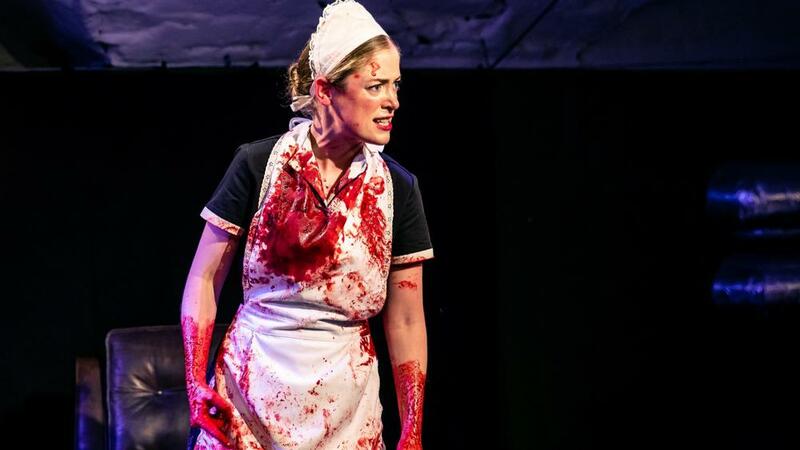 The Thelmas’ Ladykiller is a vastly entertaining, jauntily horrifying hour performed with wide-eyed knowingness and killer comic timing by Hannah McClean as the maid getting away with murder. At the very least it will remind you of the importance of being exceptionally nice to those on £7.20 an hour working in customer service. At its best it reminds that, despite Killing Eve, our ideas about female criminality are still very much shaped by Victorian values—and in particular the work of the man often called the father of criminal anthropology, Caesar Lombroso, whose 1893 book The Female Offender pretty well concluded that women are too nice and pliant to kill. Perhaps in that assessment was born the idea of woman as victim which has shaped a thousand TV crime dramas. It’s good to see writer Madeline Gould challenging that stereotype, although I do wonder whether in doing so she plays to others, perhaps even doing what Lynda Hart has described as “patrolling the borders of femininity by marking off the normal woman from her deviant sisters.” Although, of course, it is this maid’s very ordinariness that makes her so chilling. This may not be the perfect murder, but it is a sharply entertaining hour. It’s one which cleverly undercuts expectations, from the way that McClean’s maid is dressed up as if in a French farce to its gleeful trashing of all those fictional narratives that cast women who kill as glamorous femme fatales. 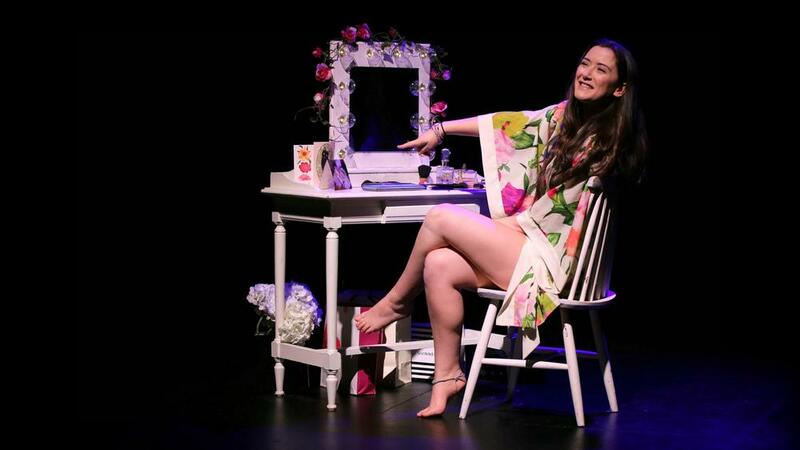 If the maid in Ladykiller is clearly a psychopath there is more amateur psychology in Narcissist in the Mirror, Rosie Fleeshman’s one-woman spoken word show about a young woman with low self-esteem who wants validation—either from performing or the men in her life. Rosie Fleeshman in Narcissist in the Mirror. As with Ladykiller, all is not quite what it seems as we meet the woman in a theatre dressing room. She takes us back through her life—including early sibling rivalry and first boyfriends—so we see how she got to this moment. There are some very nice individual scenes—including one in which she meets up with two former school-friends, and another when a Tinder date goes wrong because of an obsession with grammar. But the whole thing is too episodic to quite hang together, and the central character remains both under-developed and over-emphatic. Unlike Fleabag, she never makes our jaws fall open or makes us really feel her pain. But I really liked Fleeshman’s pithy ease with rhyme and there is plenty of room for both character and show to deepen further. 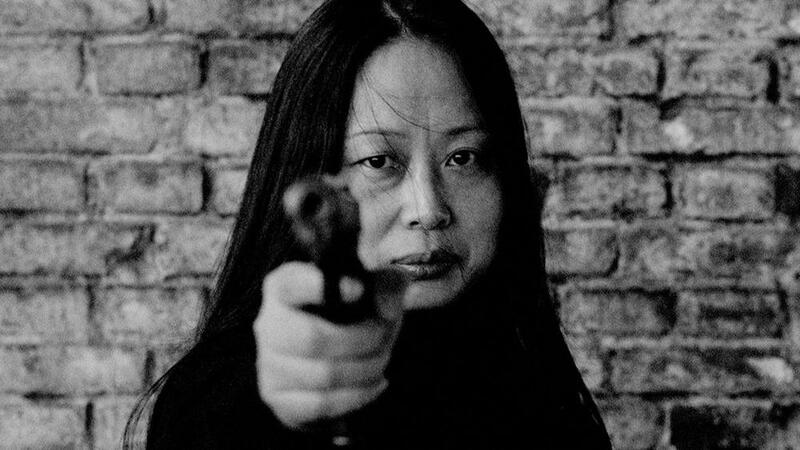 Unfortunately you've missed your chance to see Ava Wong Davies' I will still be whole (when you rip me in half) at the Vaults. I caught the second and final night but I came away feeling that this is exactly the kind of play that the Festival is for. It is a tender little green shoot of a piece about two women—mother and daughter– tied by blood and separated by time. There is some lovely writing and if the decision to keep the women apart during these entwined monologues allows some inertia to creep into the action, the pay-off comes in the final scene in which they finally come together. But not in a Long Lost Family way. I will still be whole (when you rip me in half). 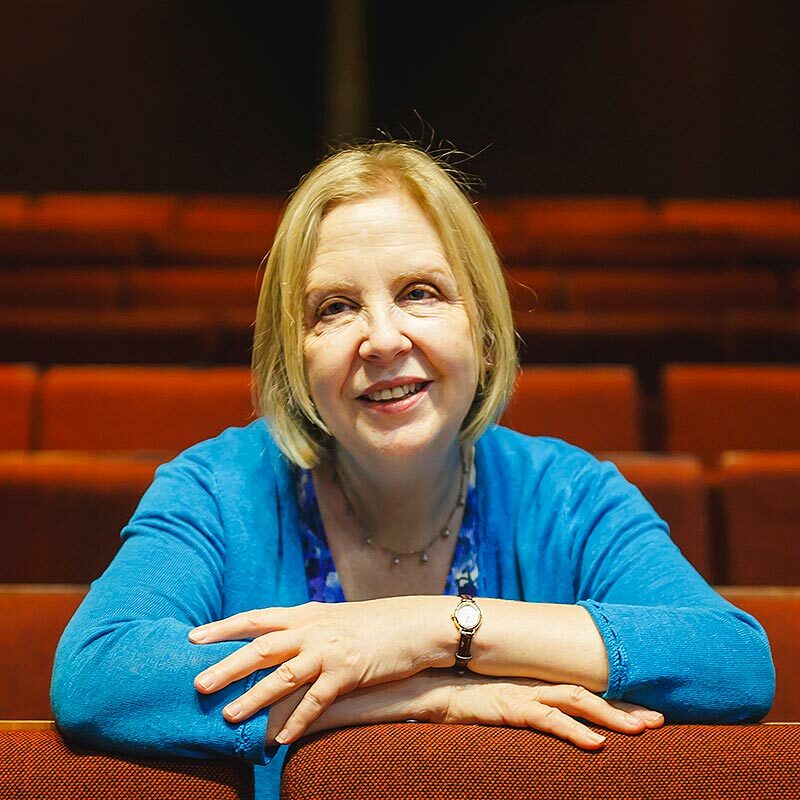 Tip: although you can no longer buy tickets for I will still be whole (when you rip me in half), you can follow writer Ava Wong Davies on the Stagedoor app. The next time her work is programmed in London, we'll make sure you know about it. Ladykiller and Narcissist in the Mirror both run at VAULT Festival until Sun 3 March. You can find tickets for Ladykiller here and Narcissist in the Mirror here.